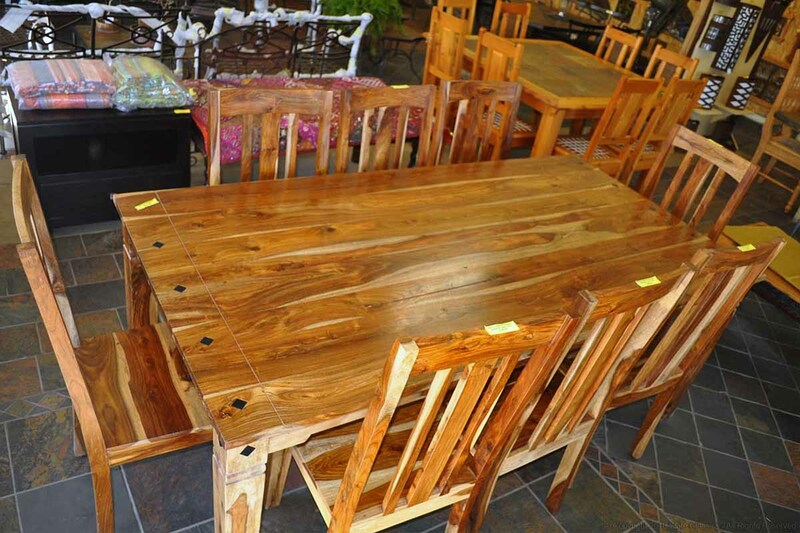 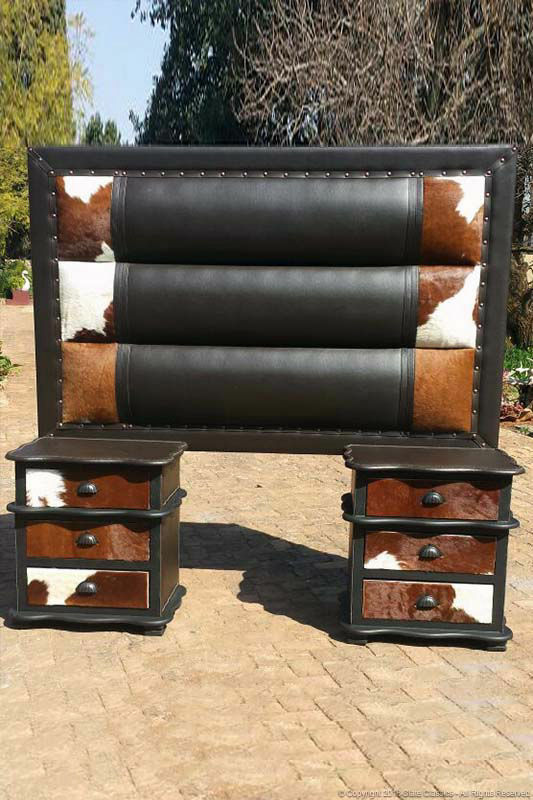 Our awesome Wood, Steel & Leather furniture. 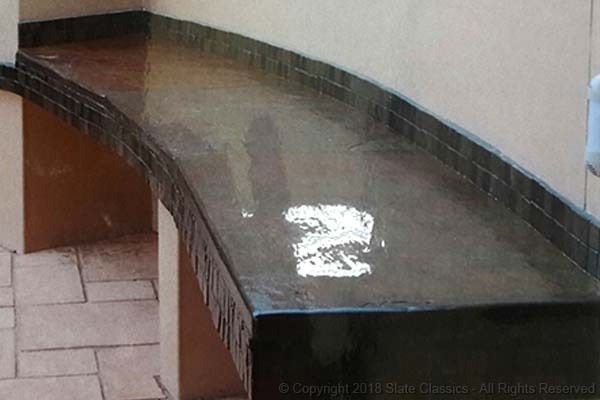 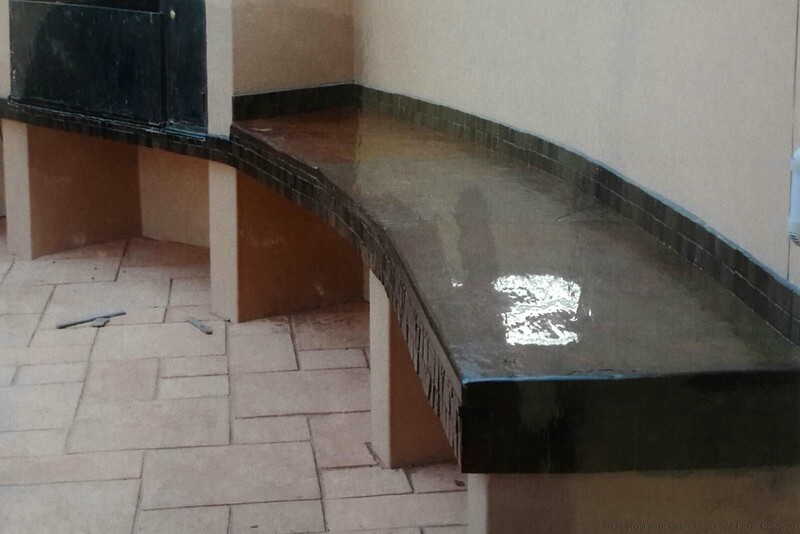 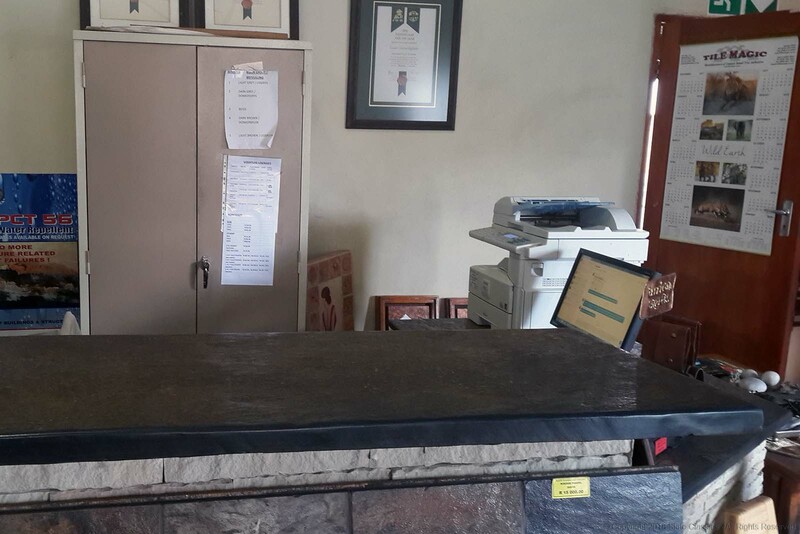 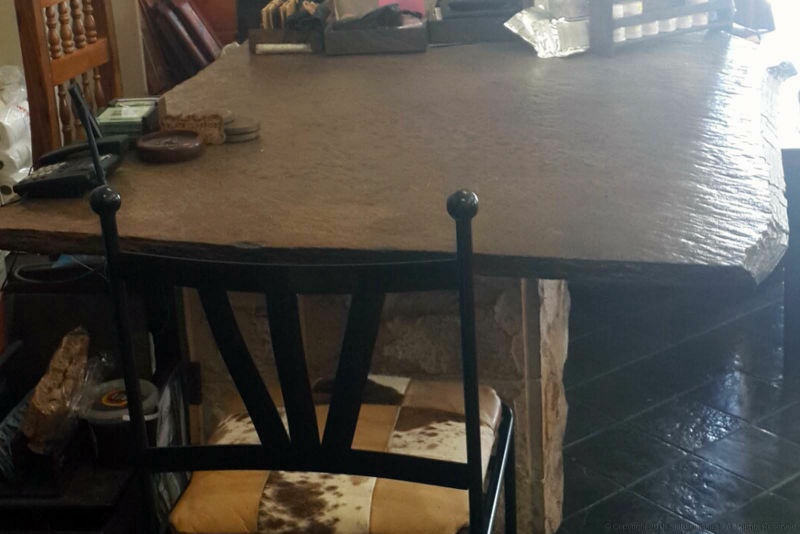 Plus our Slate tops and so much more. 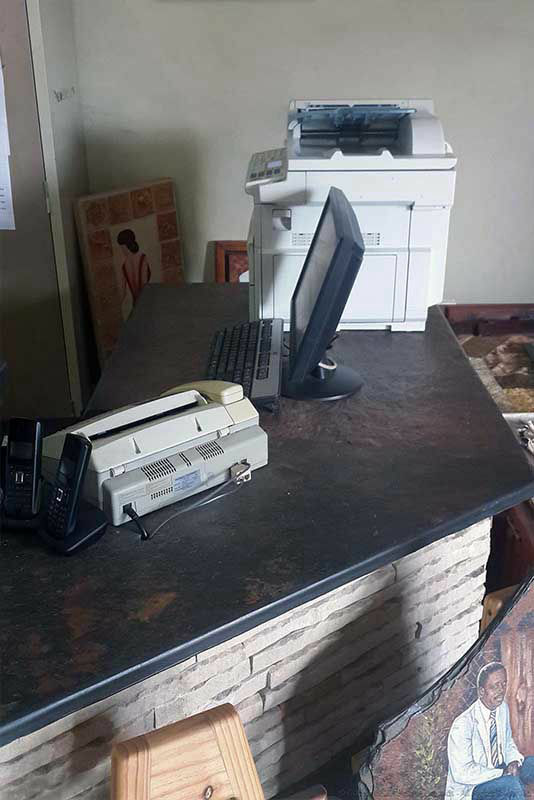 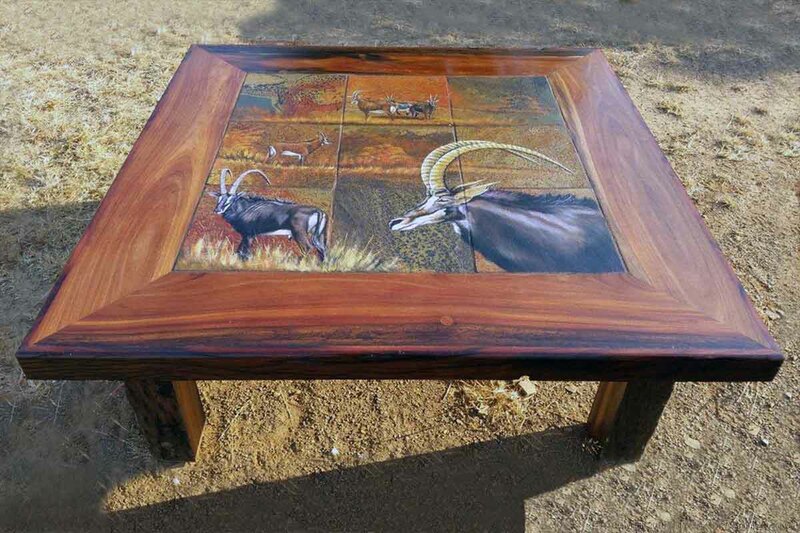 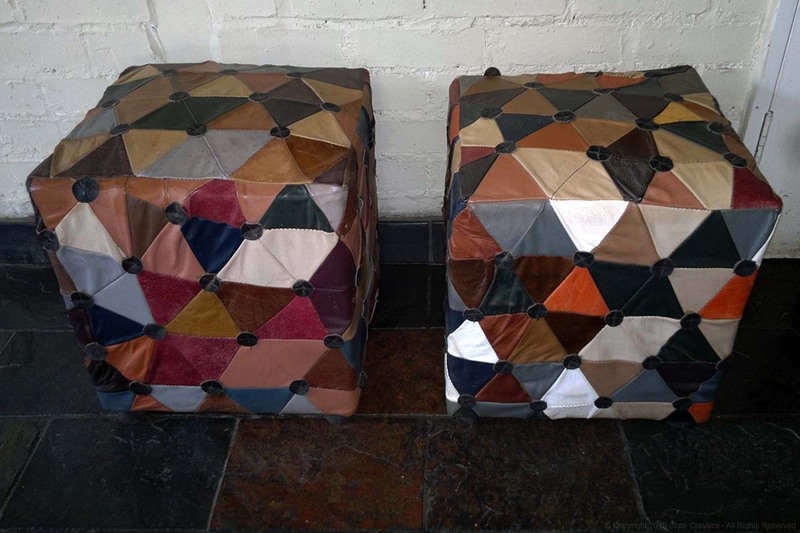 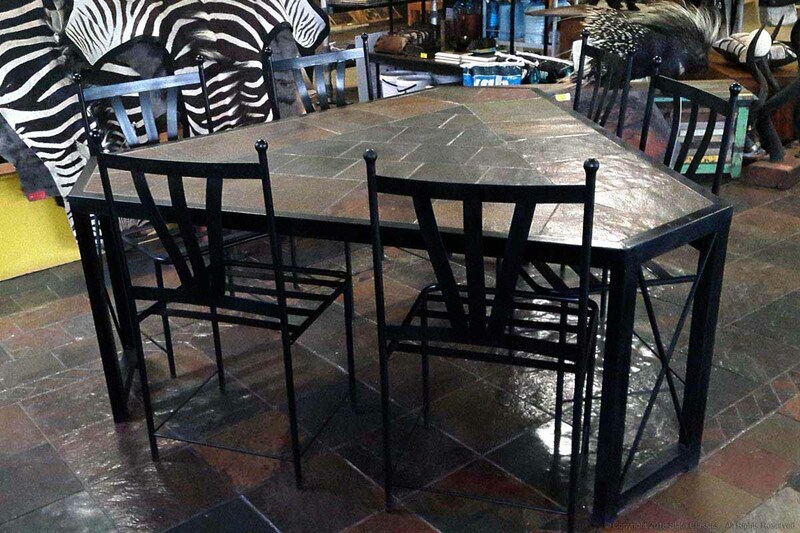 Bull-nosed and tiled slate table tops. 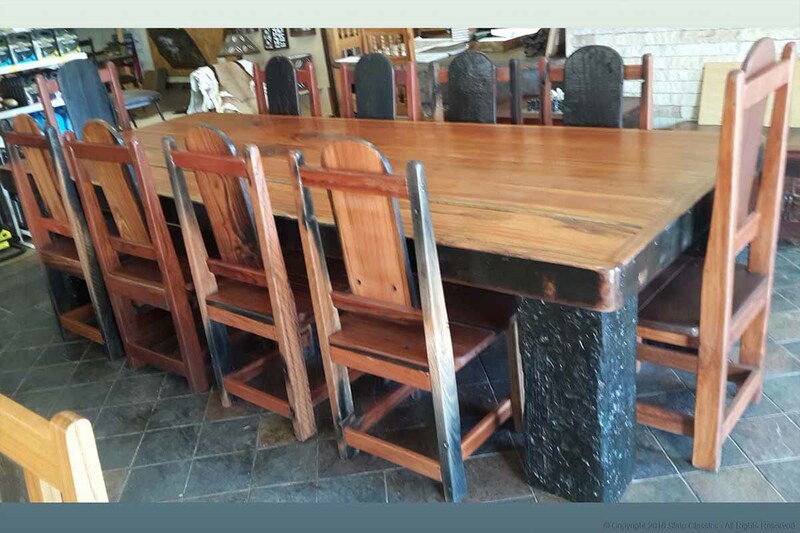 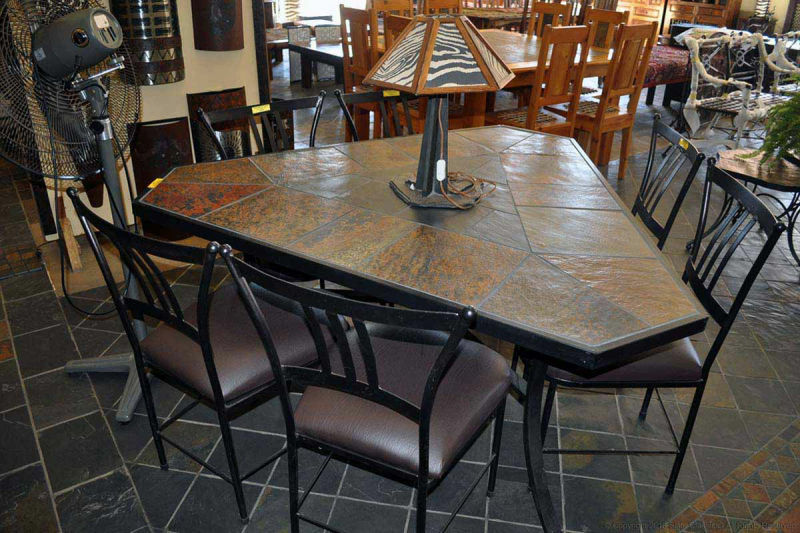 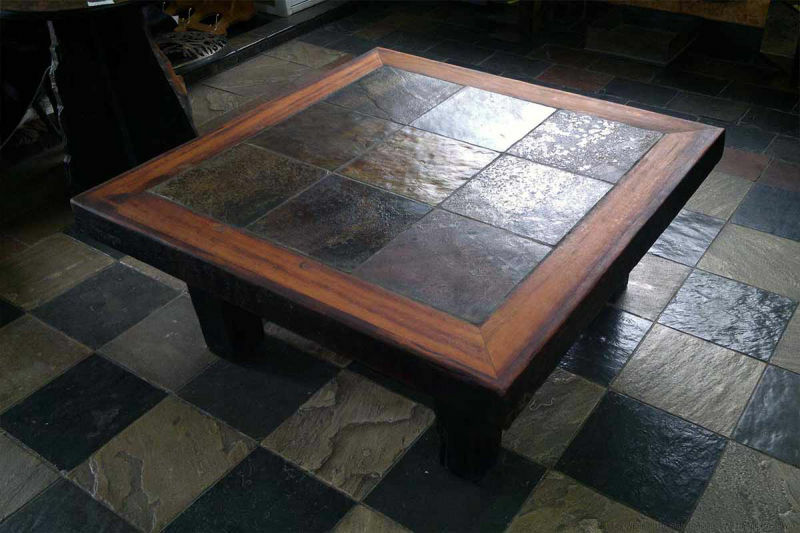 Exotic wood & slate furniture. 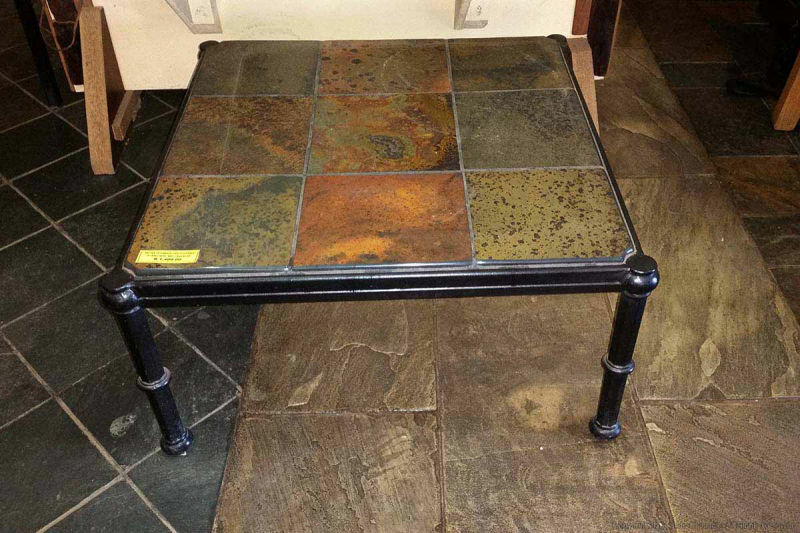 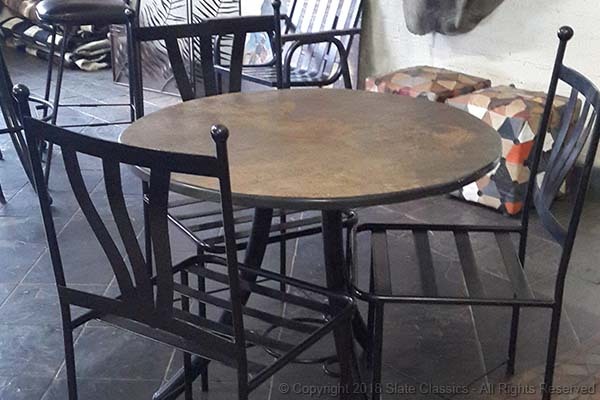 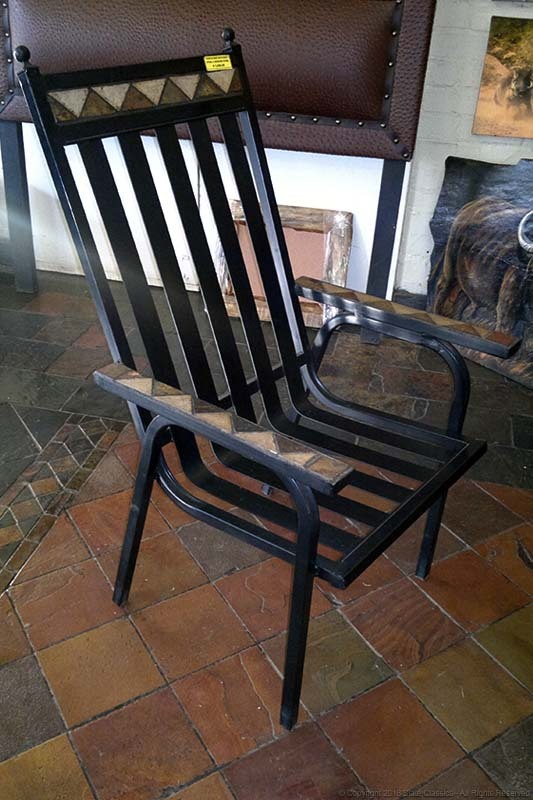 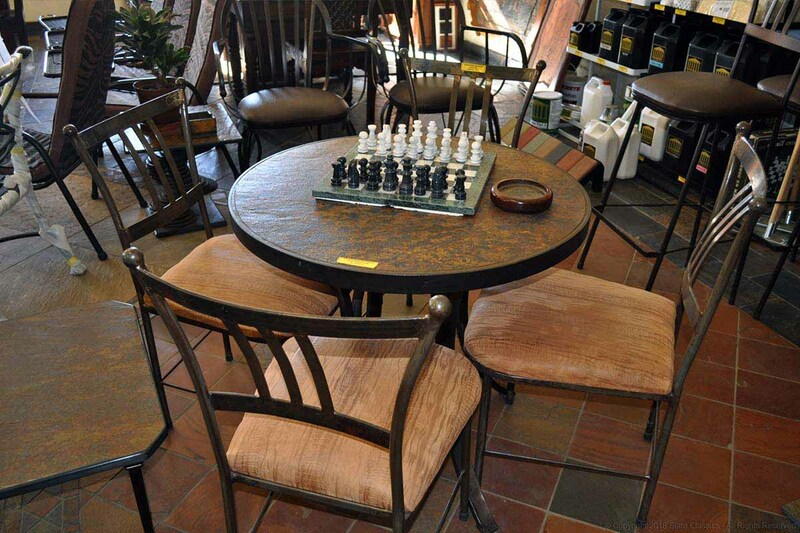 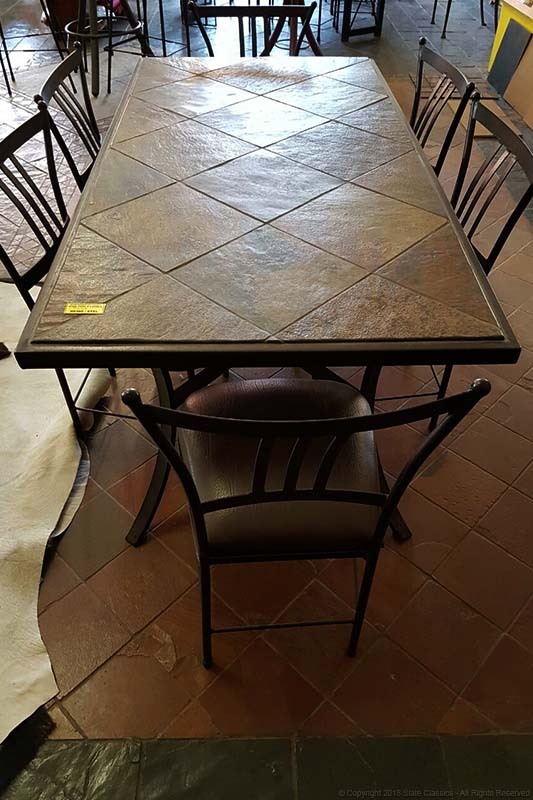 Sturdy steel & slate furniture. 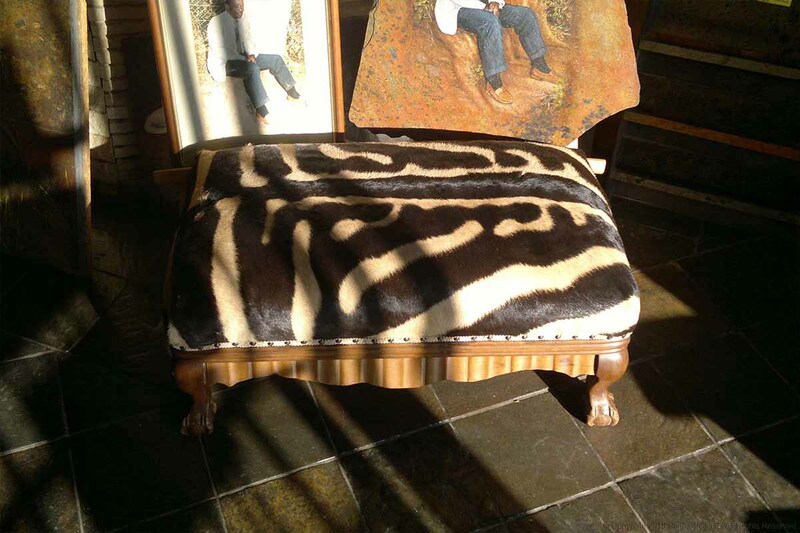 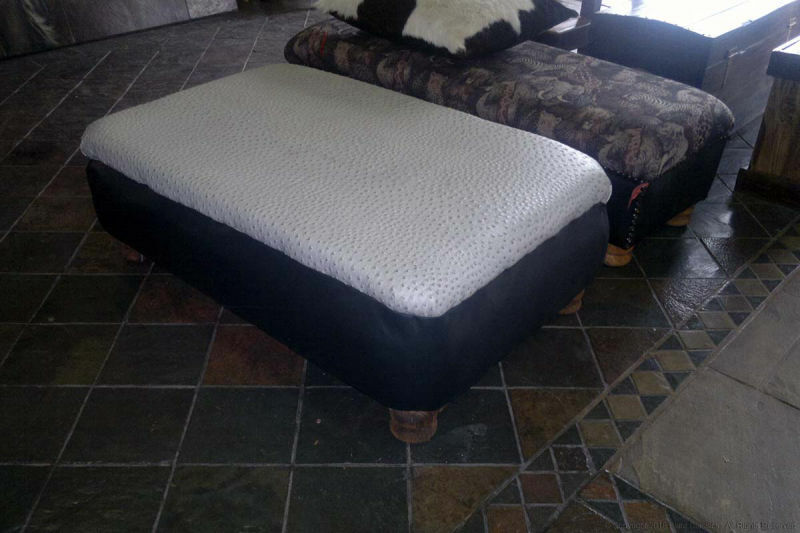 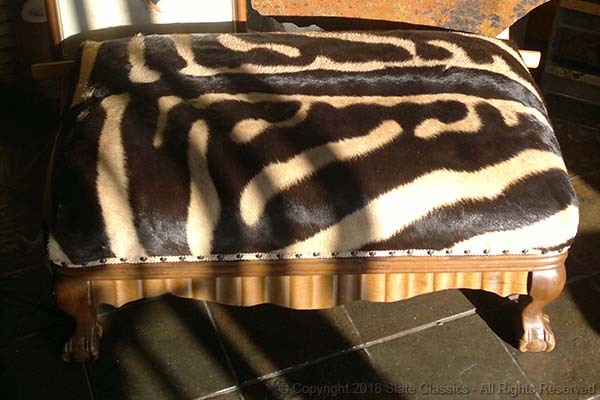 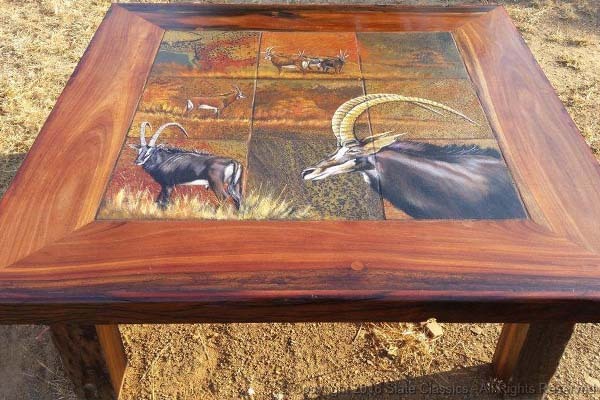 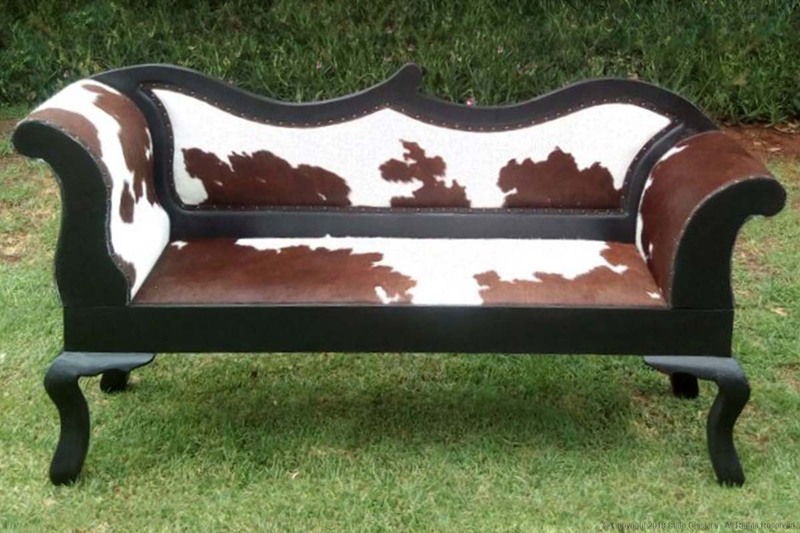 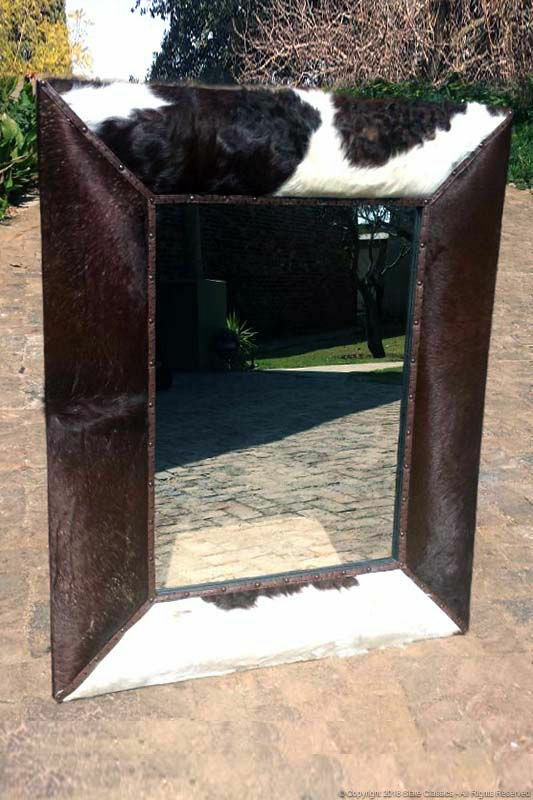 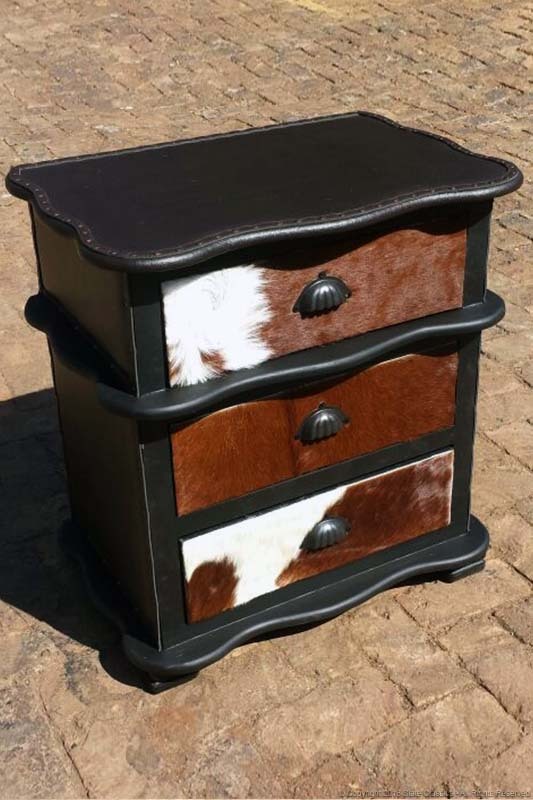 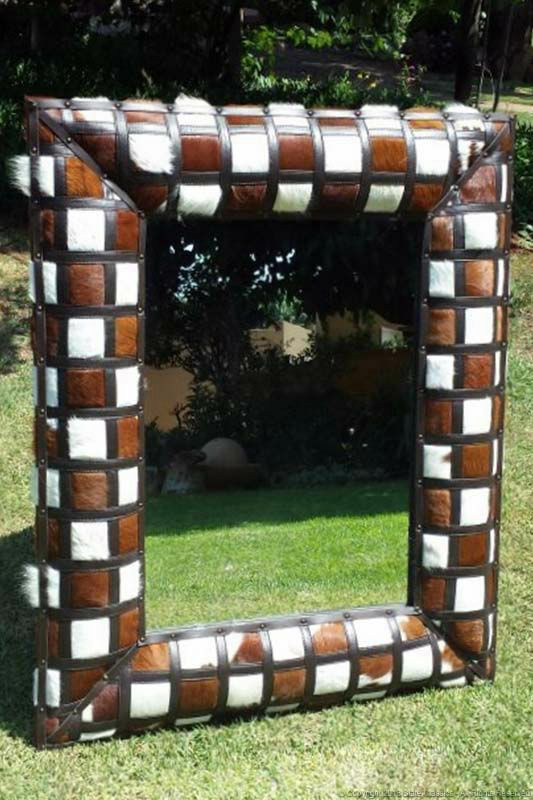 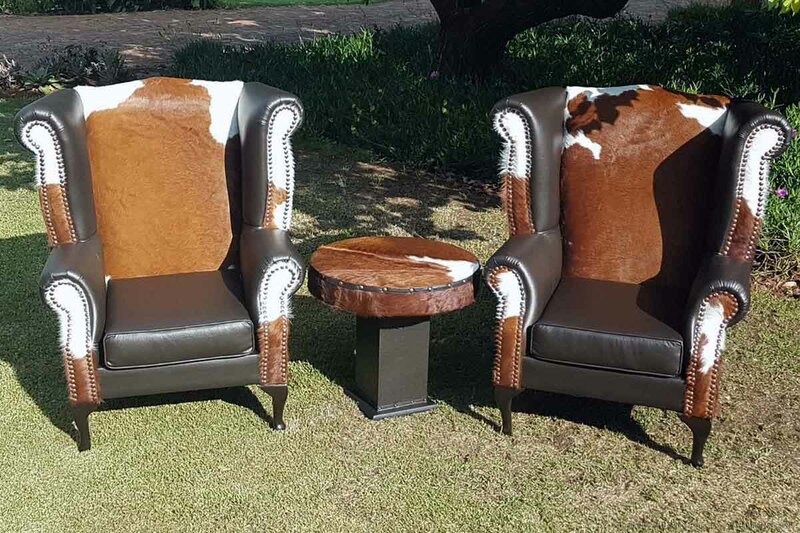 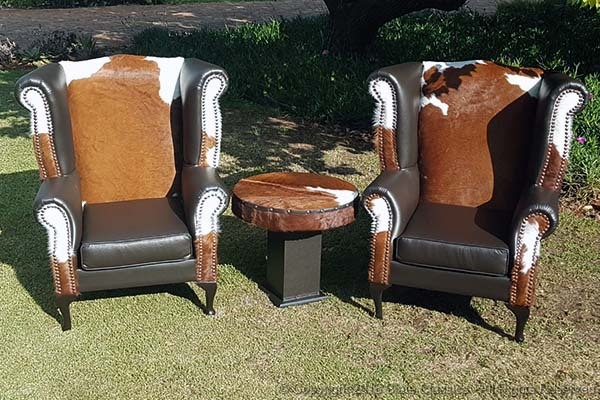 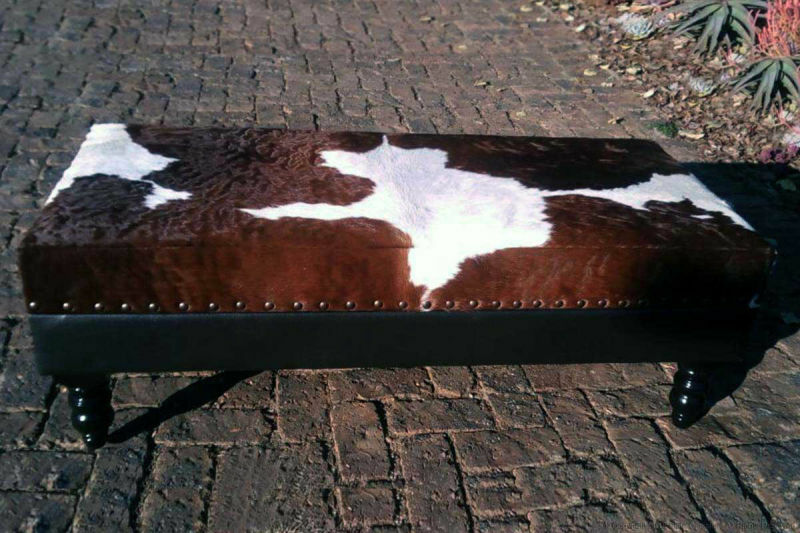 Genuine leather & animal pelt furniture. 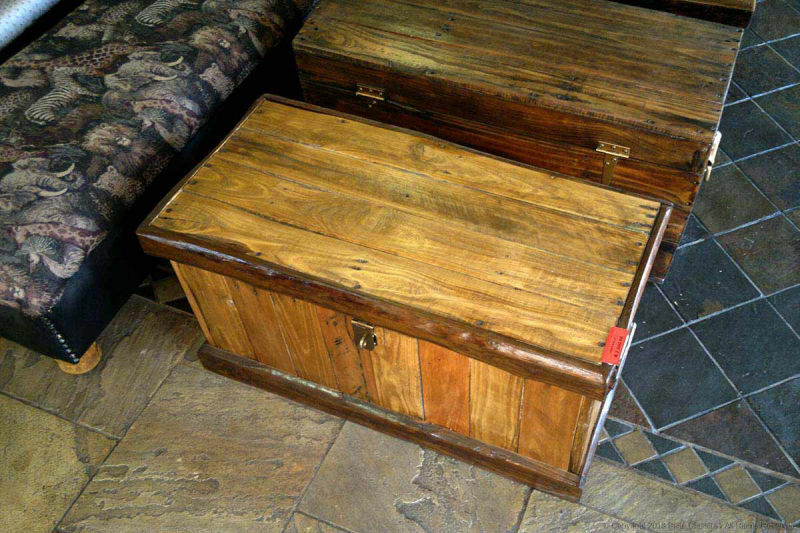 Ottomans, wood chests etc. 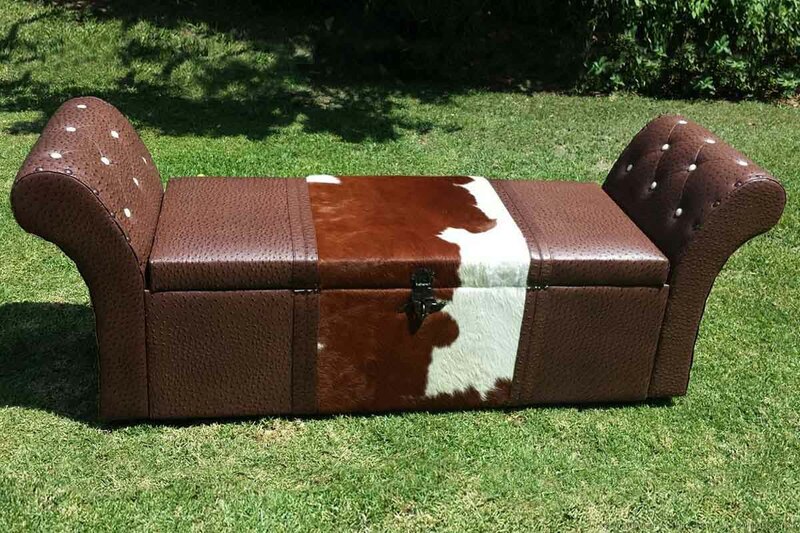 some leather clad.